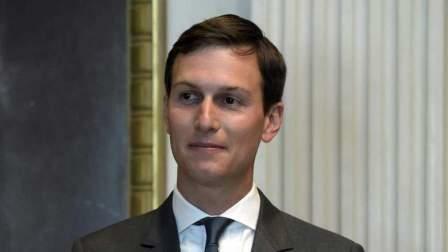 US President Donald Trump's son-in-law and senior advisor, Jared Kushner travelled unannounced to Saudi Arabia last week to continue discussions over peace in the Middle East, a White House official told CNN. Deputy National Security Adviser Dina Powell and Jason Greenblatt, special representative for international negotiations, joined Kushner on the trip, the official said on Sunday. Kushner travelled commercially, leaving Wednesday and returning Saturday evening. However, the official did not give details of who Kushner met in Saudi Arabia. Kushner has been in frequent talks with officials from Israel, the Palestinian Authority, Egypt, United Arab Emirates, Jordan and Saudi Arabia, CNN reported. Last week's trip marks the third time Kushner has visited Saudi Arabia since Trump's Inauguration Day on January 8. He travelled with a presidential delegation in May and also visited in late August. In May, Trump signed a $110 billion arms deal between the US and Saudi Arabia, which was primarily brokered through Kushner.